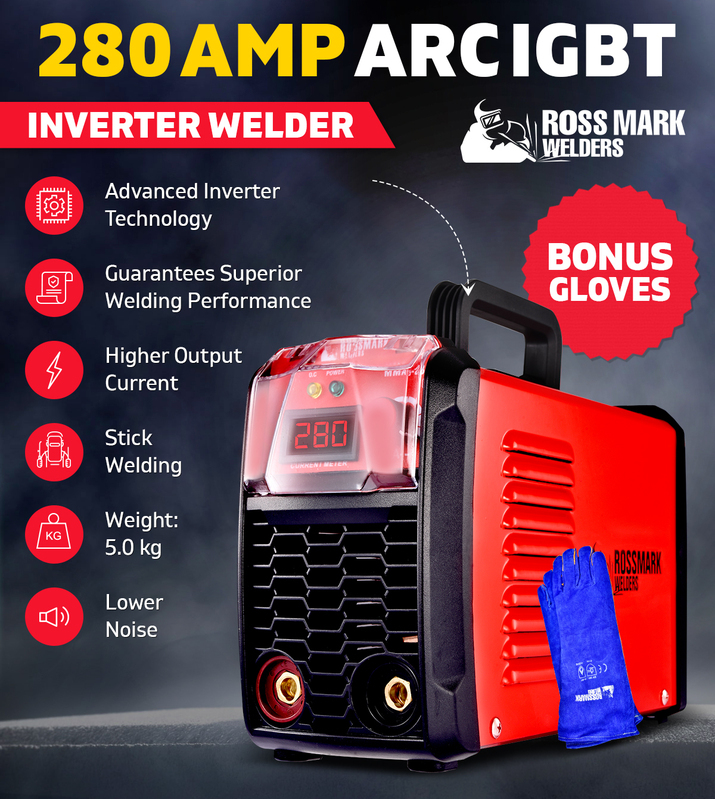 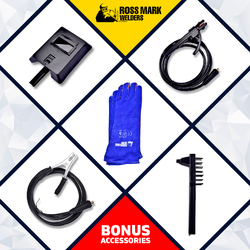 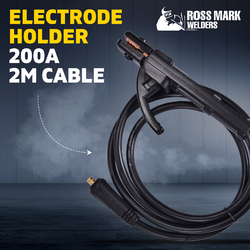 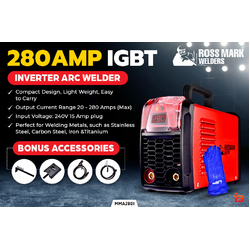 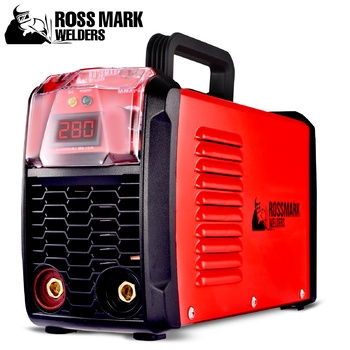 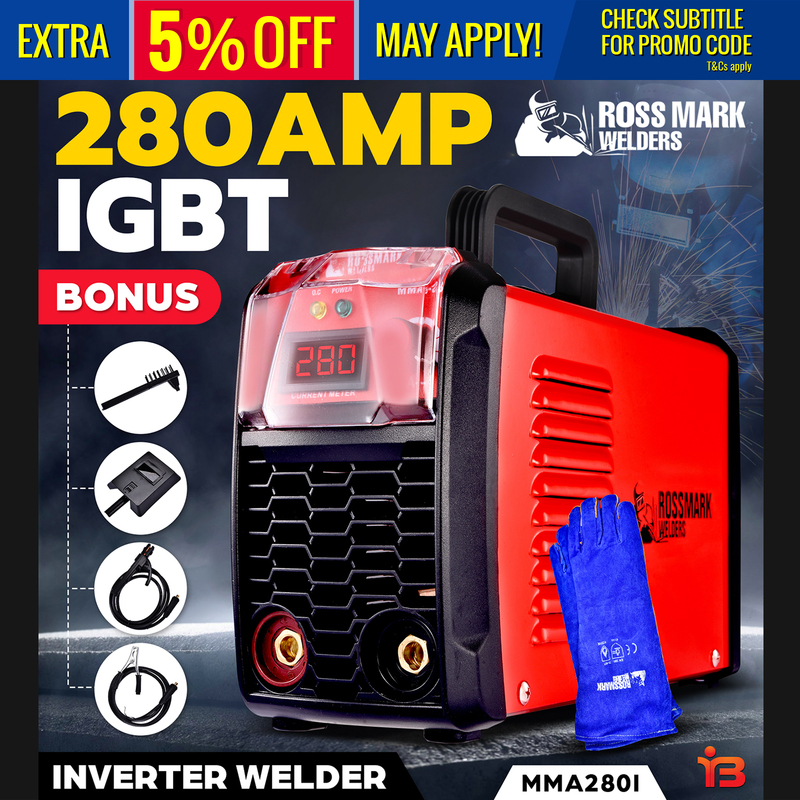 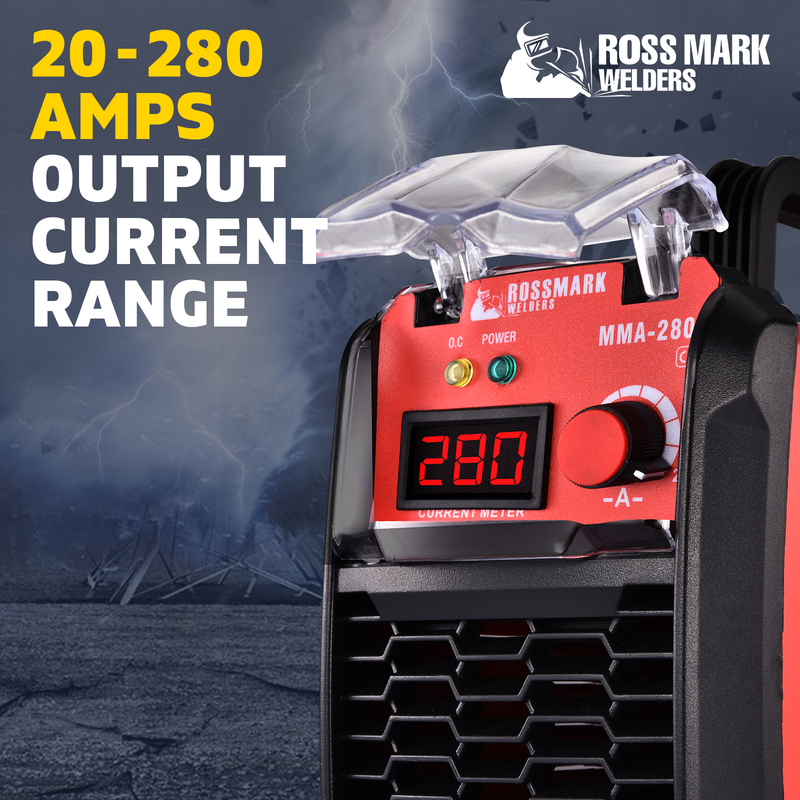 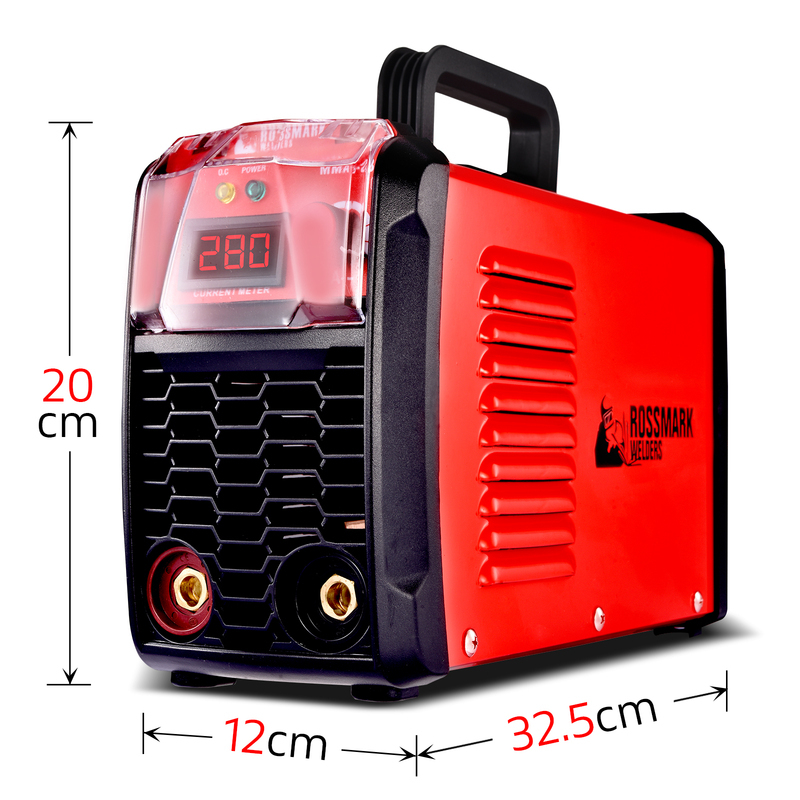 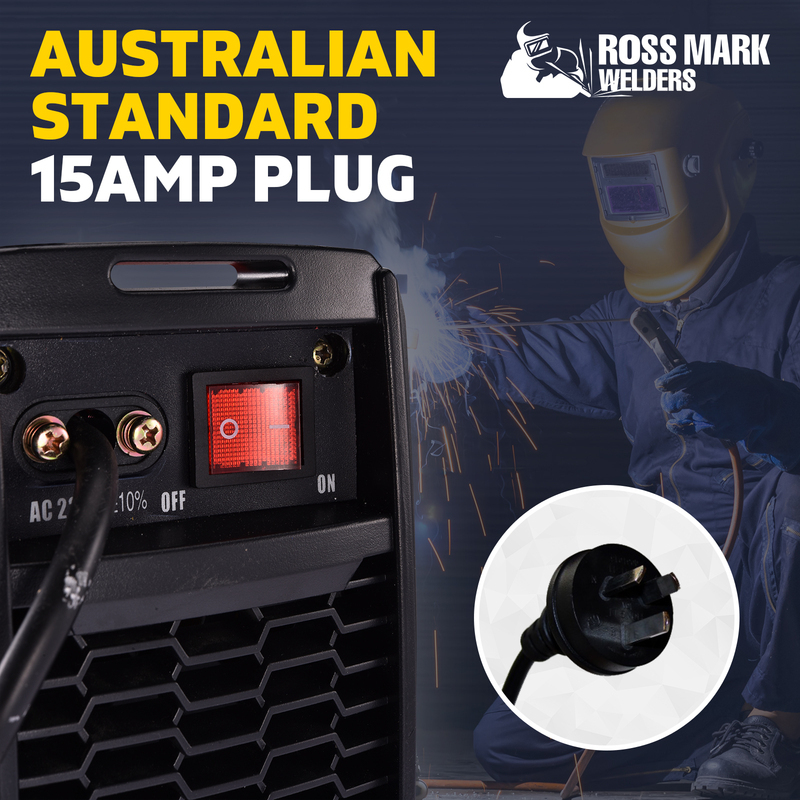 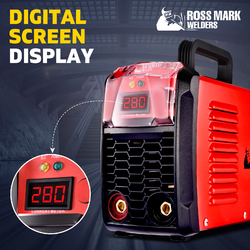 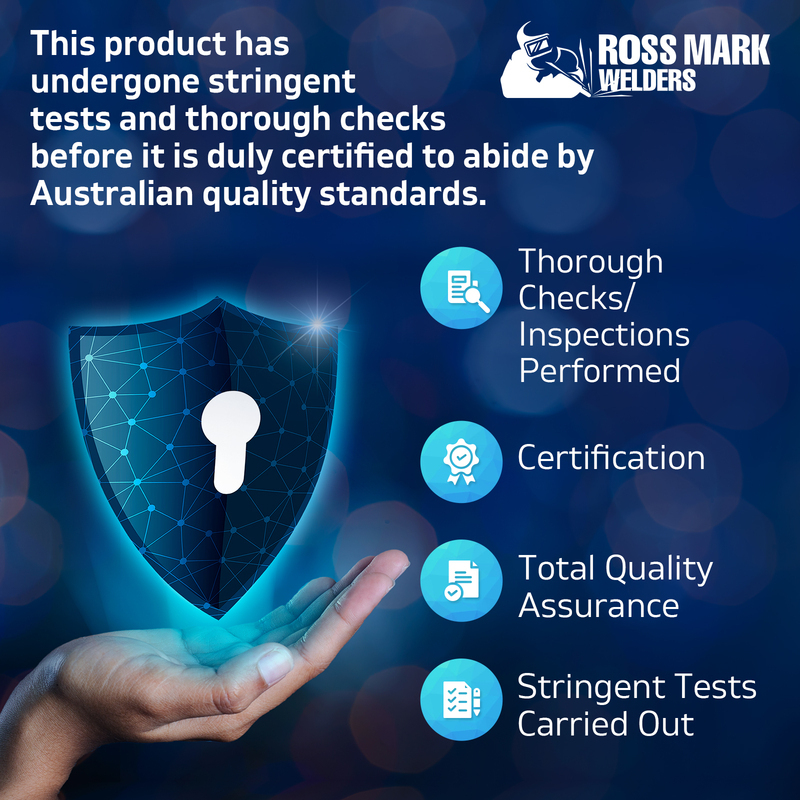 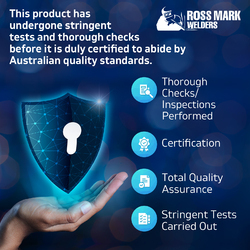 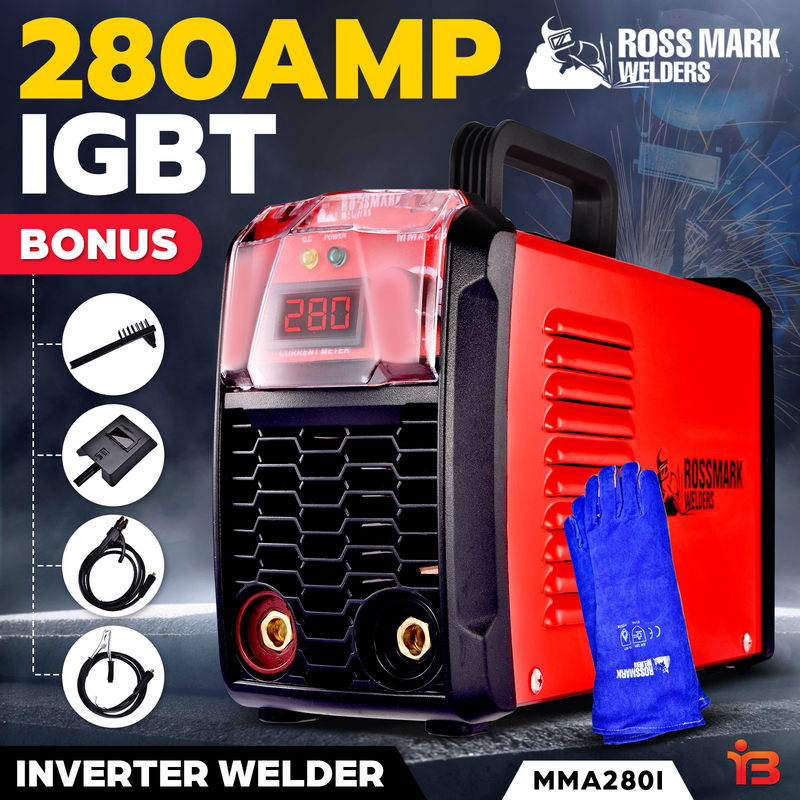 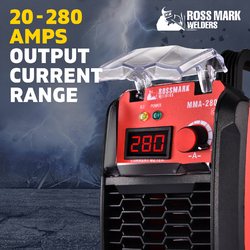 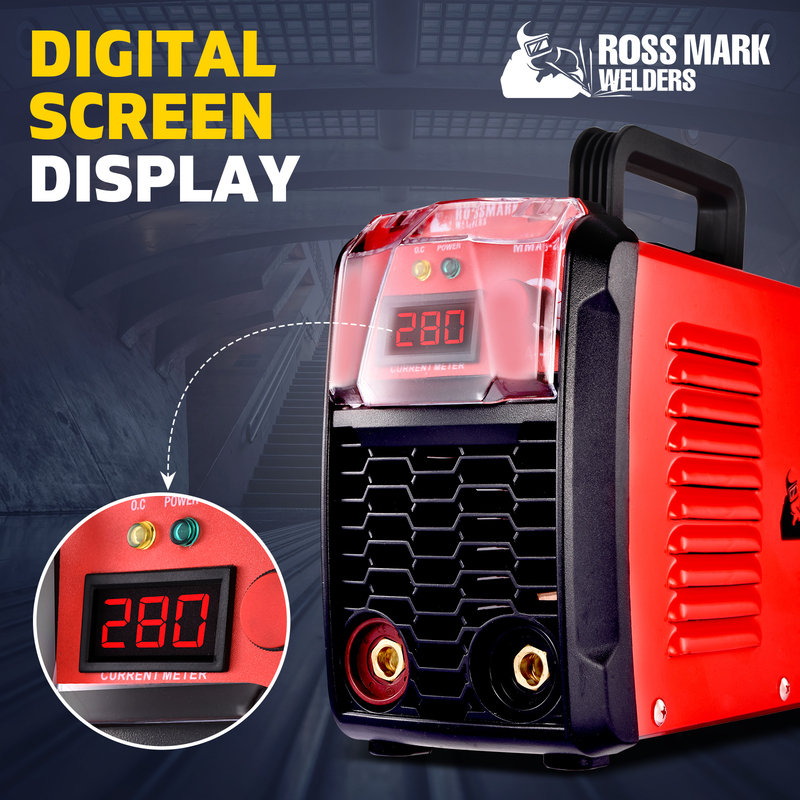 This Rossmark highly developed ARC welder adopts advanced inverter technology - the best circuit ever that guarantees superior welding performance. 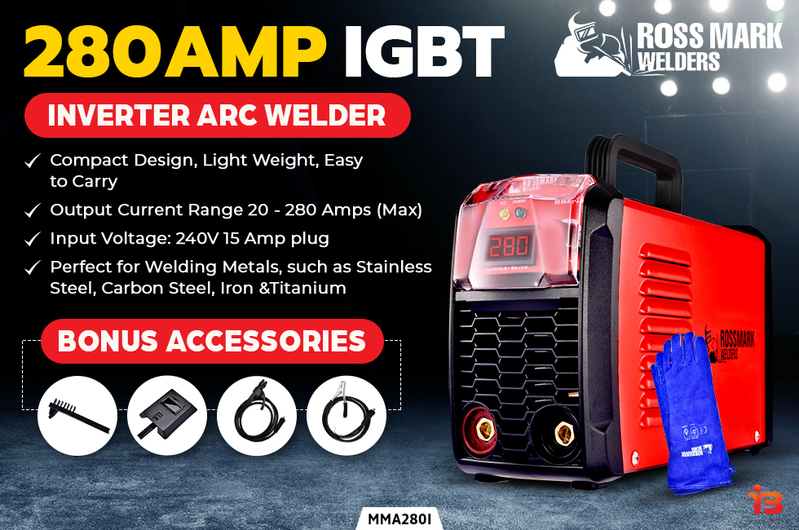 The awesome welder makes revolutionary difference comparing with traditional inverter welder in terms of performance and functions: easier arc starting, more stable and smooth ARC, lower noise, unaffected by high/low input voltage. 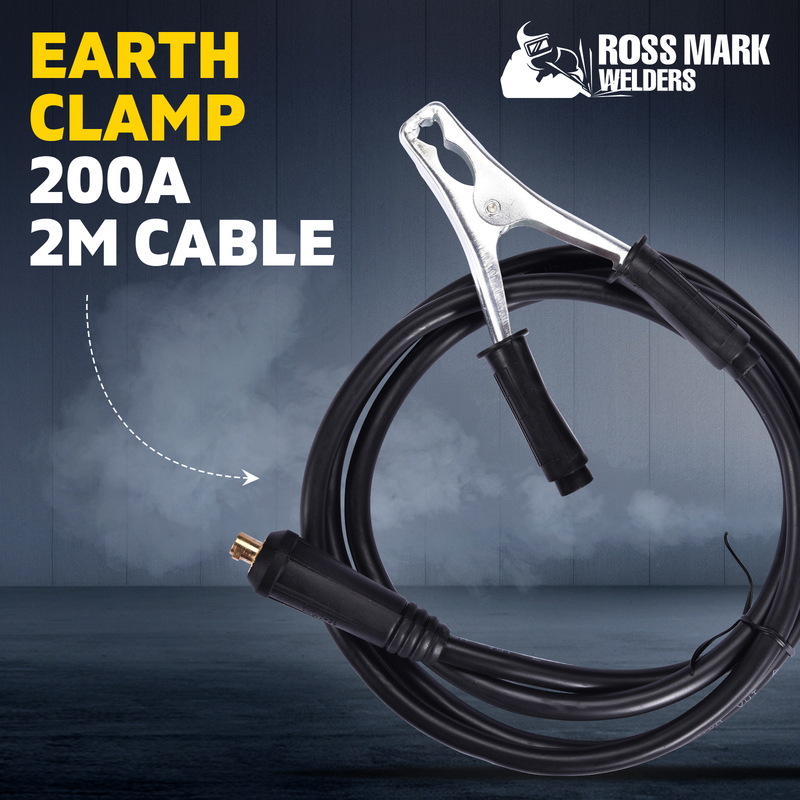 last but not the least, that the longer the output cable you use, the higher output current it delivers. 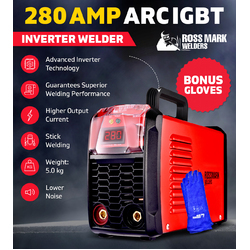 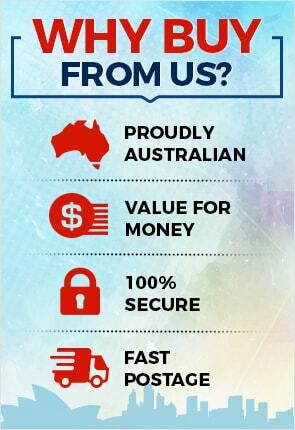 This makes the biggest difference with traditional inverter welder. tradition inverter welder when you use longer cable, the output current decrease. Suitable for welding: Metal Stainless Steel, Carbon Steel, Iron, Titanium.